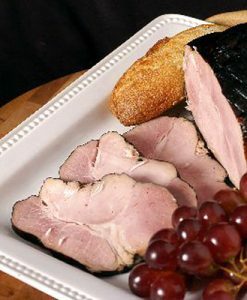 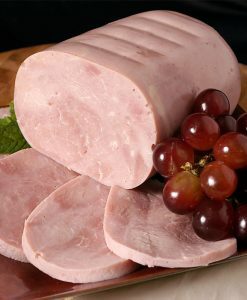 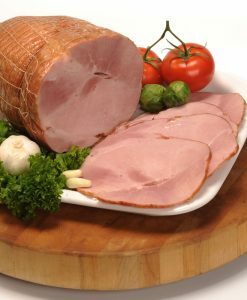 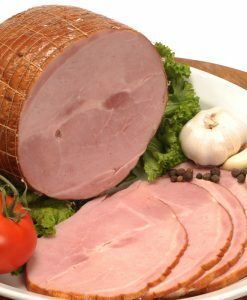 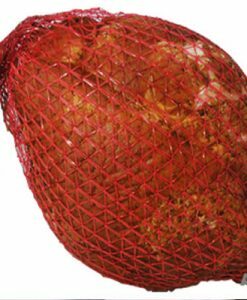 This exceptional mild ham is lean and moist. 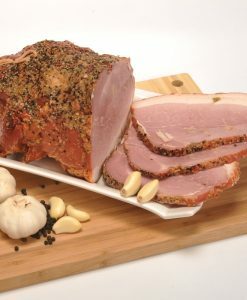 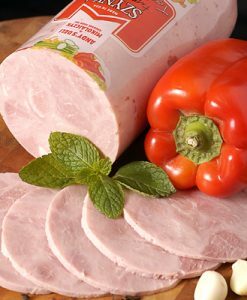 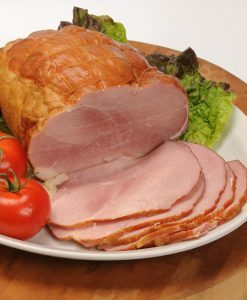 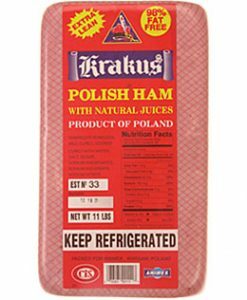 First cured in a seasoned brine and then baked, this delicious ham is then finished with a light coating of paprika. 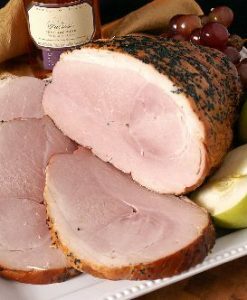 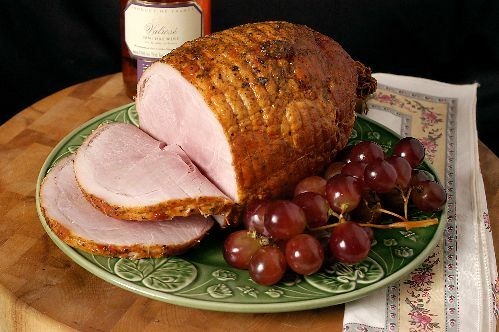 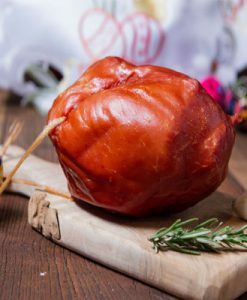 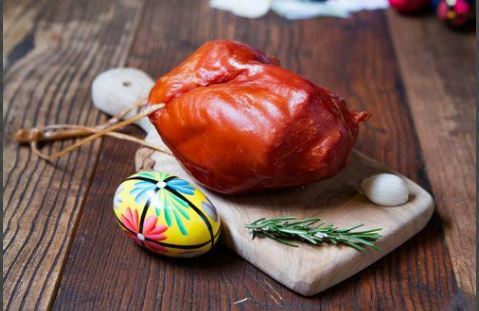 You’ll be in heaven with a little horseradish or horseradish beets added to this wonderfully sweet ham. 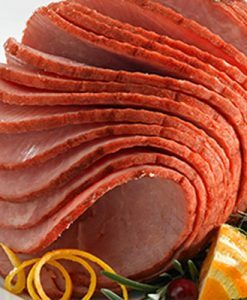 Try it sliced thin on a open face sandwich or warm it up to showcase at your dinner table.